Memorial Day is a time to remember the men and women who died while serving in the United States Armed Forces. It is a day to celebrate former and present service members who protect our freedom . Hopefully, everybody can spend some quality time with their families and the people they love and remember what this holiday is truly about. Thank you for this reminder, Tim. 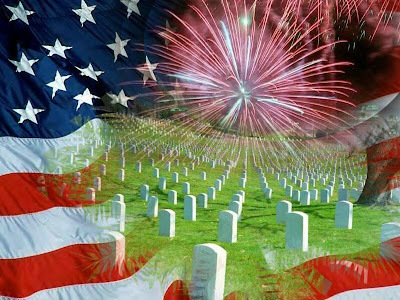 Have a great Memorial Day.